Foscarini is one of the most luminous brands in the universe of international lighting design. Based near Venice, the company works with some of the most renowned contemporary designers, including Marc Sadler, Patricia Urquiola, Garcia Jiminez, Lucidi Pevere and many others. With highly innovative designs and materials, Foscarini’s luminaires can be found in both private and public spaces. 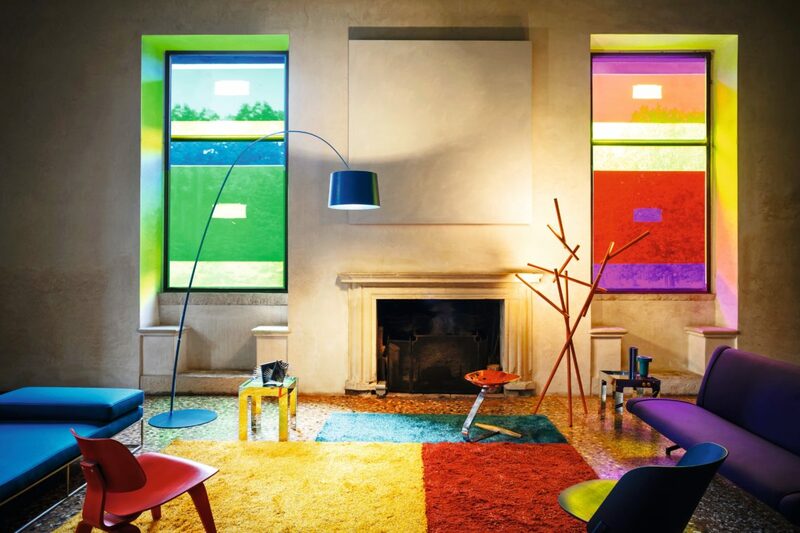 Foscarini also develops and sells a special lighting collection together with fashion label Diesel. For many years, our PR agency has been providing consultancy services regarding the company’s positioning in the design- and architecture- related environment. We are responsible for Foscarini’s strategic PR activities and for traditional press office services in Germany, Austria and Switzerland.